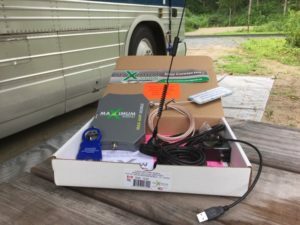 Maximum Signal makes some very ambitious claims about the capabilities of the Max-Amp RV (seen here), and the Max-Amp Mobile is supposed to be nearly as capable. But these boosters have struggled to live up to the hype after many rounds of extensive testing. The perpetually "coming soon" Maximum Signal Max-Amp was on our radar for over a year before finally being certified by the FCC for sale in May 2015, and Maximum Signal began taking pre-orders shortly after. But Maximum Signal struggled with further delays in actually getting the new booster out the door - claiming to have problems with the injection-molded cases, and then needing to fight off a cease-and-desist order brought by a patent troll. For a while we were beginning to doubt the Max-Amp would ever make it to market, but at last in April 2016 the hurdles seem to all have been crossed and the first handful of production units of the Max-Amp RV finally shipped to customers. The slightly less powerful (less interior coverage claimed) Max-Amp Mobile was released shortly after - shipping in July 2016. 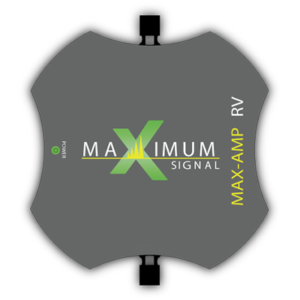 With bold claims like "minimal antenna separation" and "easily covers a 53 foot RV" - we had high hopes that the Max-Amp would prove to be a worthy competitor to weBoost's product line. 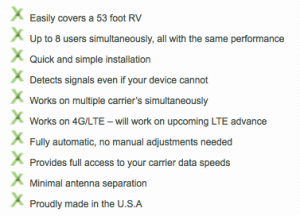 Exterior Antenna: 'Trucker Antenna' or 'Magnetic Mount' Options - 12' Cable, TNC end. Internal Antenna: Patch (Mobile) / Ceiling Mounted - 10' Cable (RV), TNC end. There are two similar variants of the Max-Amp. The Max-Amp RV is designed for large RV installations, and the somewhat cheaper Max-Amp Mobile is designed for vehicles and smaller RVs. After we reported initially disappointing results with a prototype version of the Max-Amp RV, Maximum Signal replaced our test unit with the Max-Amp Mobile, which they claimed would be a better match for our typical usage. 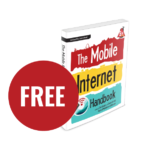 This Max-Amp Mobile is what we have based our review on. 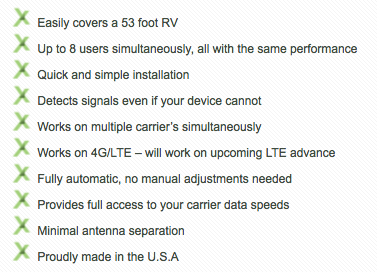 The Maximum Signal Max-Amp Mobile kit - here's everything included in the box. 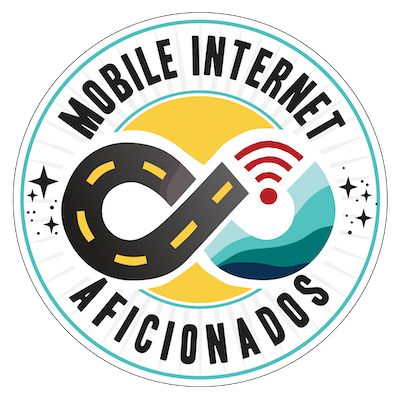 We initially received a Max-Amp Mobile from Maximum Signal in July 2016, and it did not perform well. Maximum Signal sent us a replacement unit, which did not arrive in time to be fully included in our late 2016 booster testing round. Because there has been so much interest in this booster, we carried it forward into our new Early 2017 testing round - putting it head-to head against the new HiBoost, Smoothtalker, and the tried & true weBoost Drive 4G-X. 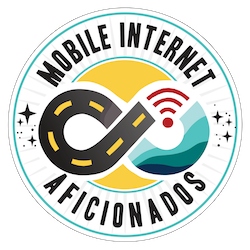 Our guest author Jack Mayer has also received a Max-Amp RV (courtesy of Maximum Signal) - and he has been testing it as well, comparing it to a weBoost 4G-M we provided him. 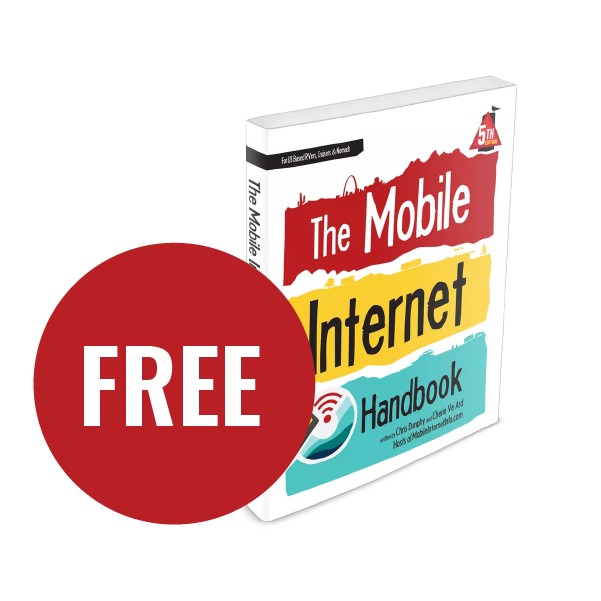 Our detailed hands-on review and analysis of the Max-Amp is featured in our members-only section below, including a video overview focused on 'Optimizing Your Cellular Signal' showing all of the candidates in the early 2017 testing round in action head-to-head. Our deeper analysis and impressions are in our members-only section below. Maximum Signal primarily sells direct, though they have begun to sign up a few official dealers - one of which occasionally offers products via Amazon.